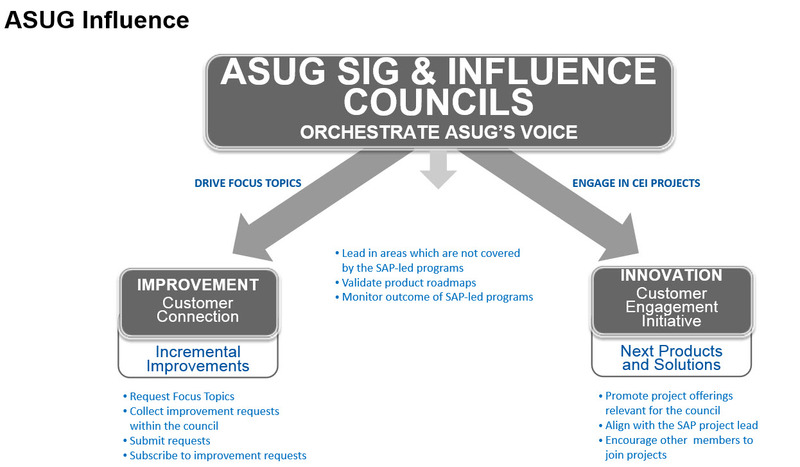 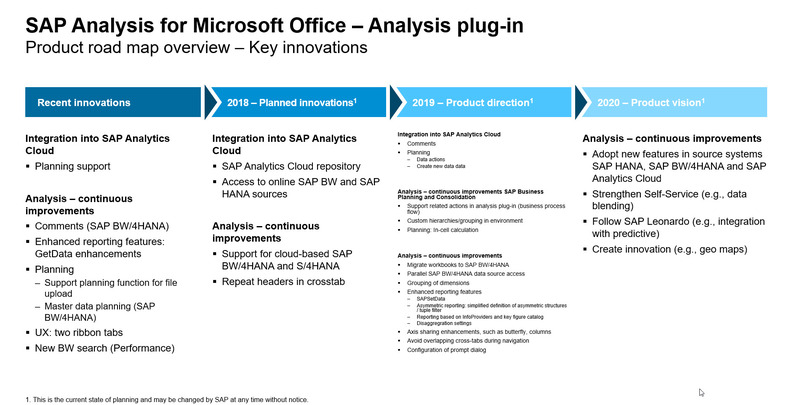 Repeat headers in cross tab, grouping dimensions for BW/HANA came from this influence council. 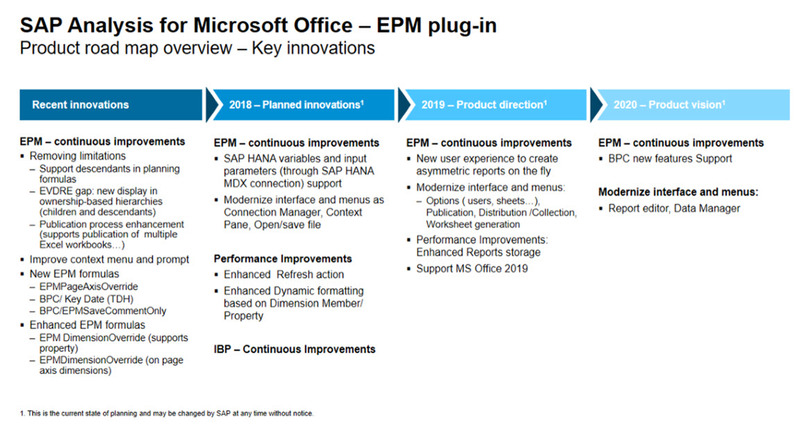 EPM roadmap includes continous improvements, performance improvement, planned 2018 will be included in feature pack. Q: When will AO 2.7.2 be released?